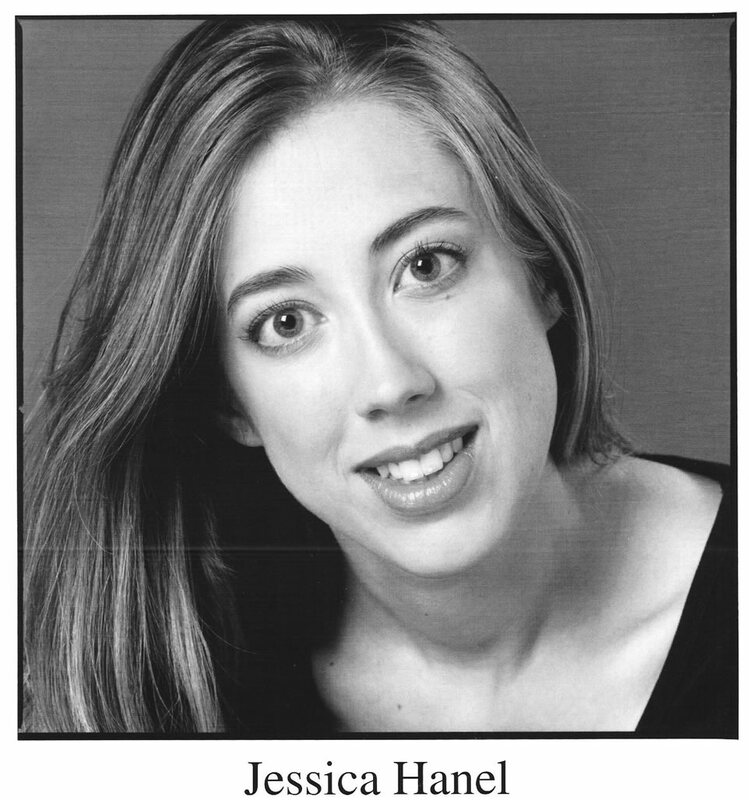 Prize-winning soprano Jessica Hanel is enjoying a season of debuts. In addition to her premiere performance as Inez in Il Trovatore with Center Stage Opera, she will debut as Lauretta in Gianni Schicchi with Opera Lancaster. In the fall of 2008, she will return to Center Stage Opera as Musetta in La bohème. Ms. Hanel has also recently been featured in debut solo recitals with the School of Advanced International Studies in Washington, DC, the Washington County Museum of Fine Arts, and numerous concert series in Baltimore, MD. Topping off her season, she was recently awarded first place in the Baltimore Music Club Competition’s Professional Division, and was presented in a winner’s recital in May 2008. Ms. Hanel’s roles include Despina in Così fan tutte, Lisette in La Rondine, Nella in Gianni Schicchi, Beatrix in Offenbach’s Les Bavards, Polly in The Threepenny Opera, Laurey in Oklahoma! and Miss Pinkerton in The Old Maid and the Thief in venues includingthe Bay Area Summer Opera Theater, Peabody Opera Theatre, South Bend Civic Theater, and Bethel College. In 2003, she createdtitle role in the premiere of Christopher Bassett’s new opera, Janine of Newark, also at Peabody. Ms. Hanel’s talent has been recognized with awards from many competitions, including both senior and professional divisions of the Baltimore Music Club Competition, the Marian B. and Samuel Bernstein Memorial Prize for Opera, the Russell T. Wonderlic Competition for Voice, the Kennett Symphony Voice Competition, Michigan NATS, and the Marie E. Crump Vocal Arts Competition. In demand as a recitalist, Ms. Hanel has appeared in numerous concert series, including Community Concerts at Second, The Thursday Noon Recital Series, The Mount Vernon Place United Methodist Church Recital Series, Old St. Paul’s Tuesday Music Series, and Academy Art Museum in Easton, MD. She has appeared as a guest with Loyola College’s Da Camera, most recently as soloist on an all-Bernstein program. Ms. Hanel earned her Master of Vocal Arts at The Peabody Conservatory, where she studied with William Sharp. She continued her studies with Ruth Drucker and Thomas Houser, her current teachers. Other influential teachers have included Eileen Farrell and Victoria Garrett.